Version 4.2 of iOS was the first to give the Apple iPad and iPhone the ability to print – but only on printers that support the technology known as AirPrint . AirPrint devices are now available from all major manufacturers in every price and performance class, but many users are still wary of having to buy a new printer just to put something from their iPhone or iPad onto paper. 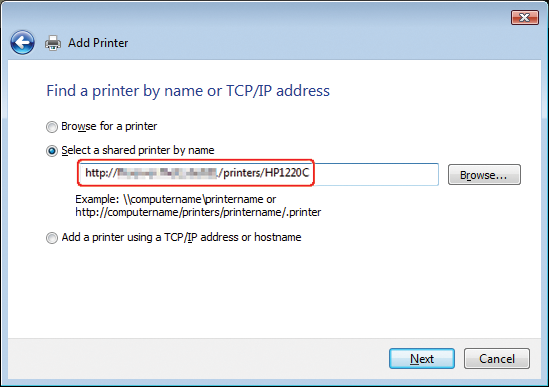 Luckily, if your home network includes a Linux machine, you have access to all the tools you need to share your printers on the network as AirPrint-enabled devices. AirPrint is based on the zero-configuration (Zeroconf) networking standard , which Apple markets under the brand name Bonjour. Linux has its own implementation of Zeroconf known as Avahi . As early as 2011, Till Kamppeter modified the Common Unix Printer System (CUPS) implementation for the Ubuntu "Natty" and "Oneiric" versions so that connected AirPrint printers are directly available . If your distro doesn't support direct configuration, it pays to know how to set up AirPrint support manually. In this article, I take a look at AirPrint with Linux. Unfortunately, Apple has now removed some important features from CUPS that are not necessary on Mac OS X, because they are provided there by the Bonjour service . Fortunately, Linux reintroduces these missing features through Avahi, which includes the necessary functions. To share the printer on the network, make sure the /etc/cups/cupsd.conf file contains the appropriate entries. Listing 1 shows an example from the test system. The first two lines are important here; they allow any client to access the server. These lax permissions facilitate attacks on the service. It is thus important to consider any changes you make. Admittedly, creating and modifying these service files manually for each printer on the system might not be everybody's idea of fun. Luckily, developer Timothy J. Fontaine implemented a small Python script (Listing 3), that automatically creates these files for all CUPS printers on the system . The common Unix printing system (CUPS) is now available as version 1.4.0. In addition to a variety of improvements, the free print server now includes the driver development kit (DDK).